Last week, we had some crazy cold weather here in Alberta, and when I say cold, I mean C-O-L-D! COLD, as in -30 with the wind chill cold. COLD, as in you’d turn into a snow-person if you stood outside for 5 minutes cold. COLD, as in my vehicle stopped working cold! It was also so cold that I didn’t want to put much effort into cooking…but that’s where I got some help from Shan! I was craving a big bowl of butter chicken to warm myself up, but I didn’t want to get out of the house to go to a South Asian restaurant. I ended up preparing some butter chicken in the comfort of my toasty warm home using the Shan Butter Chicken Mix- and the dish was a total success! I’m going to be completely honest here (as usual! 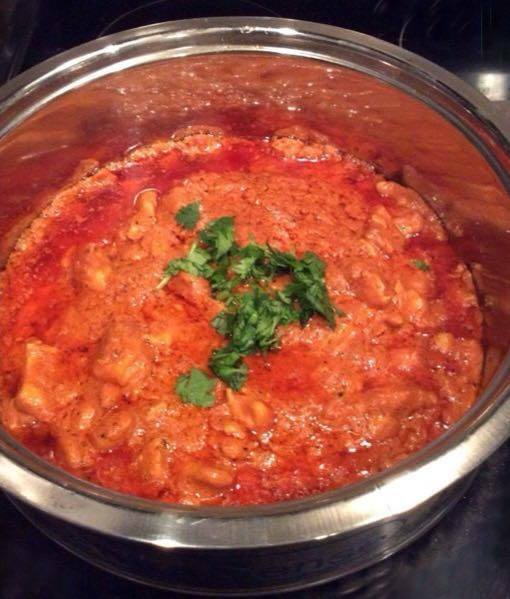 ), I have made butter chicken from scratch before and the results were…ummmm…not so good. It was kinda like eating chicken in tomato sauce- which is not what butter chicken should taste like. However, the Shan Butter Chicken Mix made my dish taste authentic, and it was super easy to put together. 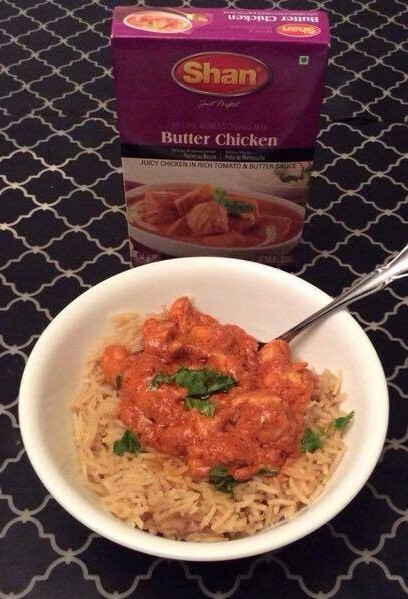 Before I share the recipe of the mouth-watering butter chicken, I want to let you all in on an exciting special holiday promotion from Shan: Right now, when you buy these 3 Shan mixes- classic Bombay Biryani, spicy Nihari, and flavorful Chicken Tandoori Masala, you will receive 1 FREE Butter Chicken Masala! Talk about perfect timing! Stock up on these mixes now, so that you don’t have to go out into the cold for the next few days! Also, the holiday season is right around the corner, so it’s always a great idea to have these mixes on hand for family dinners! And now the recipe you have all been waiting for! 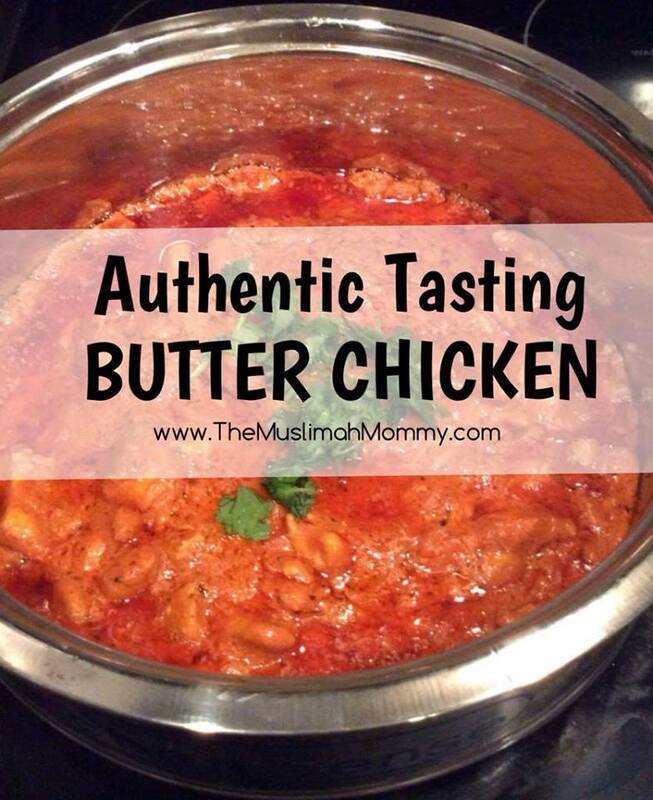 Mix Shan Butter Chicken Mix, lemon juice, yogurt, oil and apply to the meat cubes. Marinate for 1-3 hours. Boil the tomatoes in 1-2 cups of water for 10 minutes or until soft and tender. Sieve to remove skin and seeds. Keep tomato puree aside. Separately: Heat a frying pan and add the marinated meat. Cook for 2-3 minutes on medium-low heat and turn the meat. Remove from the pan. Add the chicken to the tomato puree. Cover and cook on low heat for about 15 minutes. Add butter and cook for 5 minutes. Add cream. Stir and remove from heat. Serve hot. *This is a sponsored post,however all opinions expressed are purely my own.